Stress Awareness Month is all about raising the awareness of it and providing support to those who may feel stressed at work, home or in other environments. 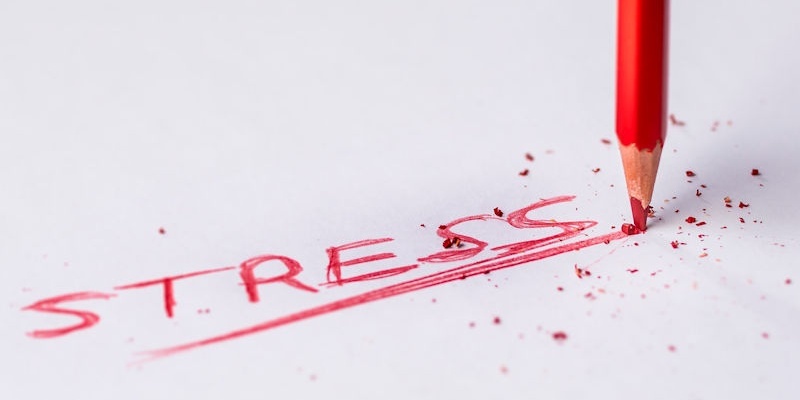 It’s a common feeling among many people, but the reality is do we realize we’re stressed and if so how can we manage it better? 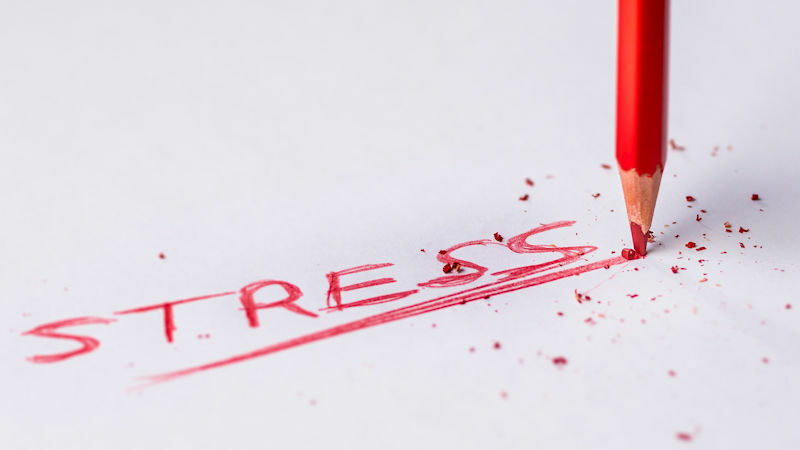 Today’s blog is all about recognizing the symptoms and signs of stress and providing you with some top tips on how to deal with it physically and emotionally. If stress isn’t dealt with as soon as possible, it can cause serious problems long term for you. It could cause mental health problems, eating disorders, skin and hair problems etc. We encourage you to share this blog and your concerns with those around you so that you can not only help yourself but help those around you. Below, you will see some top tips to go by in order to stay calm and reduce stress. Speaking to someone about your concerns help address the cause of stress and what elements can be changed to relieve it. As silly as it may sound, but meditation is a fantastic way to reduce stress. It allows you to focus your attention on the mind and relieve yourself from bad energy. Whether it’s walking or running, exercising will help release all negative energy. When exercising your body releases the hormone endorphins which make you feel good. Surround yourself with friends, family and colleagues. Company is the best thing when you’re feeling rather stressed. They can help give advice, calm you down or even make you laugh. Every negative and stressful thought you have, turn it in to a positive by thinking about how you can resolve it or even write down positive thoughts about yourself or your work. Although spending time with others may help, sometimes “you time” can help. Go for a walk or visit your local gym give yourself some time to think through and de-stress yourself. All you need to remember is that it isn’t just you that may be suffering with stress and we always advise you to speak to someone about it. If you are feeling stressed in work, then speak to your manager or director and voice your concerns. A business works by working together and they should provide the necessary support to help you within your job and career.